Hello Fellow Travelers, what’s the world like outside your window? 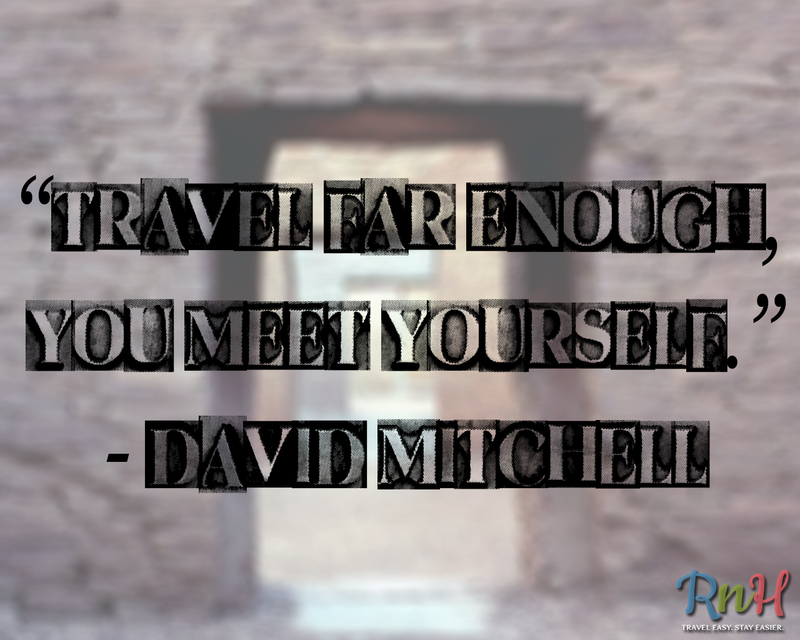 David Mitchell surely has the right idea about Travel, and what it can do. Most of what I spoke about last week, can be summed up neatly in these 6 words. This quote resonates with me on a much deeper level than I can explain in simple language. The philosopher in me smiles knowingly at the quote and hugs the traveler inside me. The kind of embrace that most friends lock themselves in after a reunion long overdue. Every time I travel, I’m introduced to a part of the person I’m going to become. Every time, I go one step closer, to being me. It’s sad that it happens so often that we travel mindlessly, not paying attention to the changing landscape, and our own changing mind-scape.